You feel your complexion dull and tired? Maybe you should consider exfoliating it from time to time. 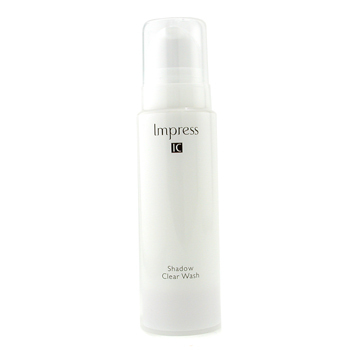 Use Kanebo`s Impress IC Shadow Clear Wash to purify your skin with a silky-soft sensation. Its small granules of Apricot Extract gently exfoliate skin to lift away impurities, while encouraging microcirculation. It renders skin fresh and bright, while its delicate rose scent indulges your senses.